Stephen Shea, Ph.D. is Associate Professor and Chair of Mathematics at Saint Anselm College in New Hampshire. He earned a Ph.D. in mathematics from Wesleyan University and a B.A. with a major in mathematics from Holy Cross. 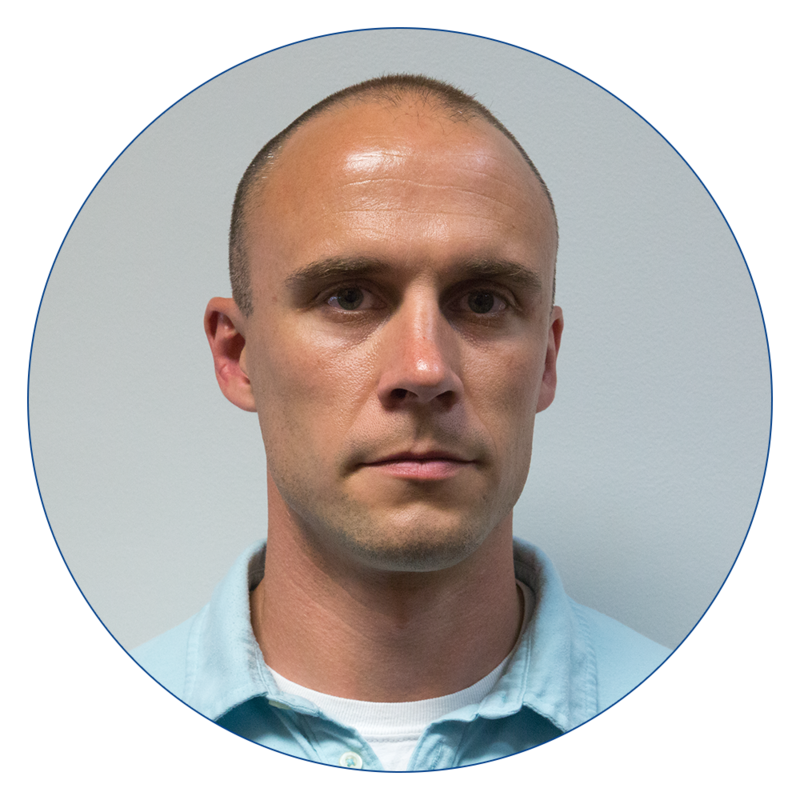 He is the author of Basketball Analytics: Spatial Tracking and a coauthor of Basketball Analytics: Objective and Efficient Strategies for Understanding How Teams Win. He works with NBA players in their contract negotiations and off-season development. 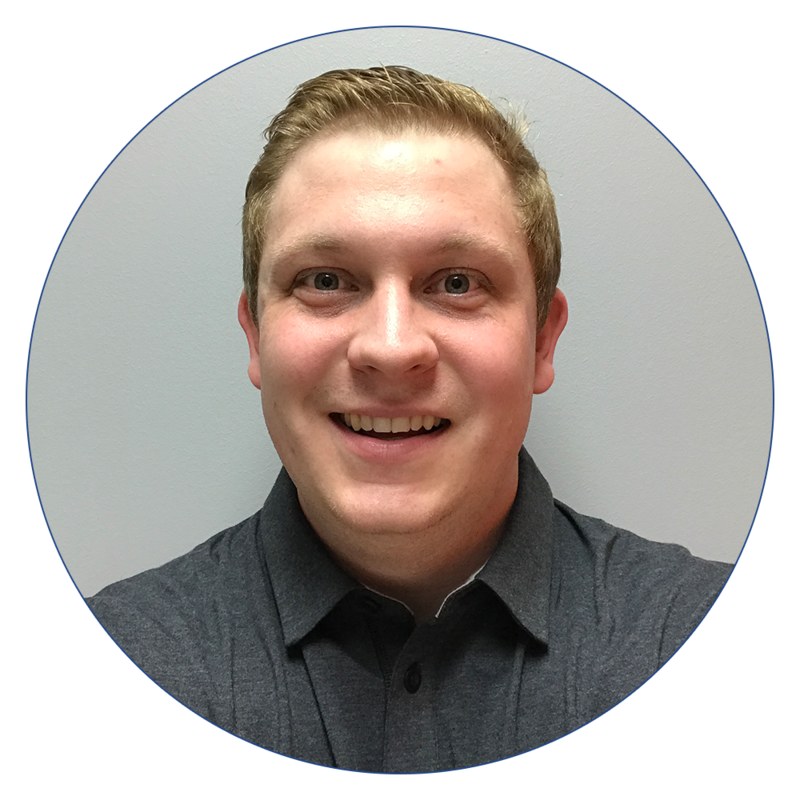 Corey Wacknov is an Analytics Coach at ShotTracker where he serves as a key resource for ShotTracker TEAM customers. He's currently a master’s student at Northwestern University, pursuing a degree in sports administration with a specialization in analytics. Corey has worked in the front office for the Orlando Magic as a basketball operations associate, assisting with draft and analytics research. He earned his undergraduate degree from the University of Kansas while working for four years as a student manager for the men’s basketball program.